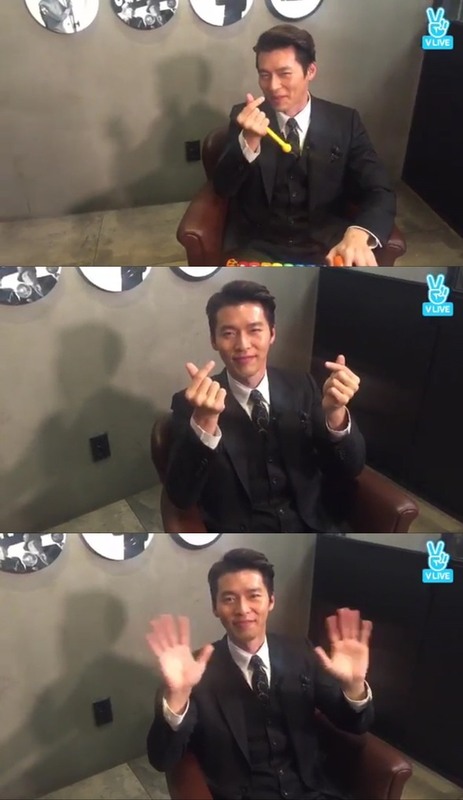 Hyun Bin shared his efforts to play a believable North Korean policeman in the action film “Confidential Assignment” via Naver’s V app on Tuesday. Starring Hyun and Yoo Hae-jin, “Confidential Assignment” is about a fictional cooperative investigation between the South Korean and North Korean police to capture a North Korean criminal group. Hyun plays North Korean special forces policeman Lim Cheol-ryung. Throughout the filming, he had to remain tense for a series of action scenes. Hyun said it was physically challenging, but he now wants to do more action scenes. To play a role of the North Korean policeman, Hyun paid particular attention to character, especially the accent used in the North. He started practicing his North Korean accent three months before production started. As he wanted to be a policeman when he was young, Hyun said it was special to take the role of a policeman. “Confidential Assignment” is set to hit theaters on Jan. 18.